Become a Leader in Employee Wellness! 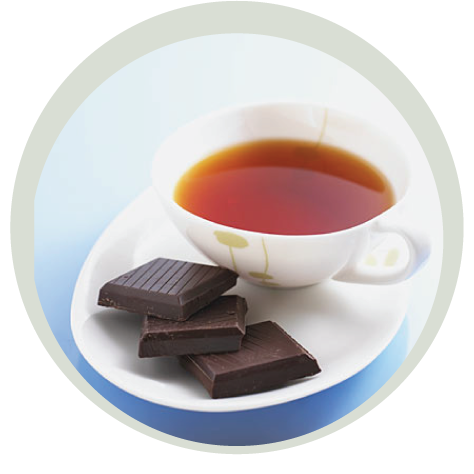 Celebrate with yoga, tea & chocolate! Move into your best life! Laurel Kilbourn (ERYT, RMT), founder of laurel blossom yoga – Yoga@Work, has been providing on-site corporate and private yoga and meditation classes, workshops, and retreats in the greater Boston area since 2013. 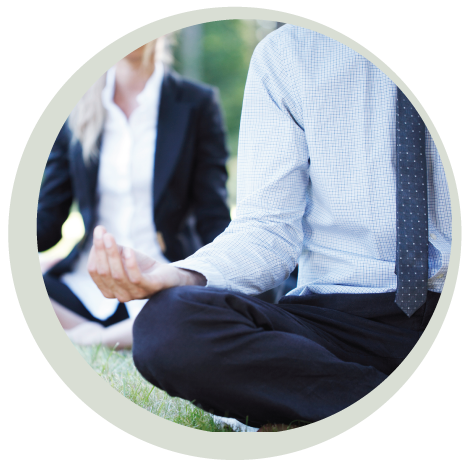 In June 2018 laurel blossom yoga – Yoga@Work merged with Boston’s premier corporate yoga company, Om in the Office, a trusted and valued partner in corporate wellness. Laurel is now OITO’s Director of East Coast Operations, while Katherine Bicer, its founder and principal, moved west to grow Om in the Office California. Laurel’s educational background includes training in facilitative leadership, compassionate communication, and BePeace™ foundations. She donates her services to the Bedford VA and Hospice organizations.